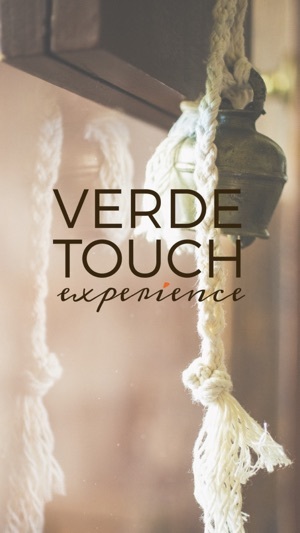 Download the Verde Touch App today to easily schedule your appointments! 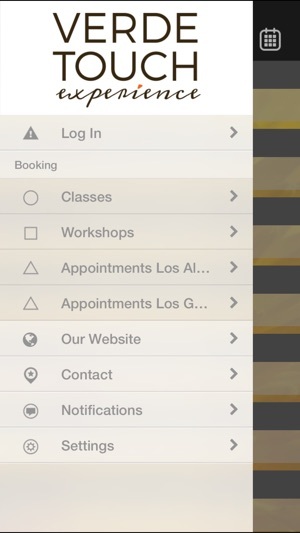 From this mobile App you can easily view your schedule and book your appointments. 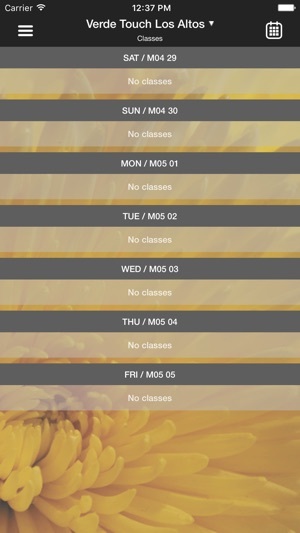 Optimize your time and maximize the convenience of booking your appointments from your mobile device :) Download this App today and it's easier than ever to book your next Verde Massage!